You can support the efforts of the foundation in a variety of ways. Make a gift and help us make a difference! You can support the efforts of the foundation in a variety of ways. You can make a gift to the Foundation to support a listed project or an education-related need in which you have a special interest. 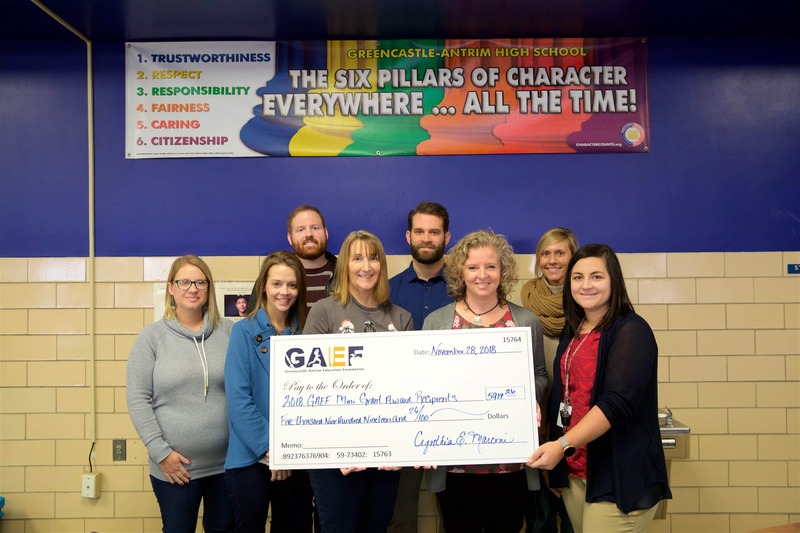 Here on our website, you can donate to the GAEF General Fund, Arts, Athletics, Scholarships, Tayamentasachta, or another area of your choice. Contributions are tax-deductible and support students, teachers, and programs of the Greencastle-Antrim School District. Donate today!